Price - $ No Concessions Payment due prior to date to secure your spot. Maximum of 15 people. ​To book, click on the appropriate month Tab then click on the Book and Pay button. 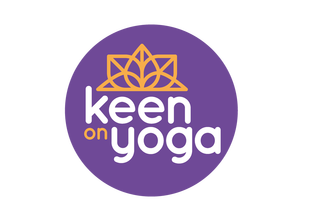 Or contact me HERE, email me at keenonyoga1@gmail.com or phone 0412 091 365.